Quaker City Motor Sport | Quaker City Motor Sport is located in Philadelphia, PA near Triumph & Wilmington. 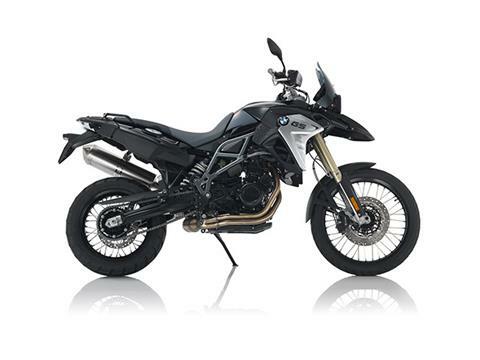 | New & used motorcycle, boat & scooter sales. 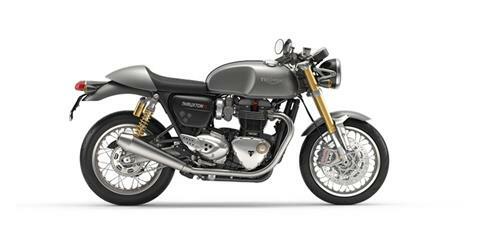 Triumph Factory Custom's now !! 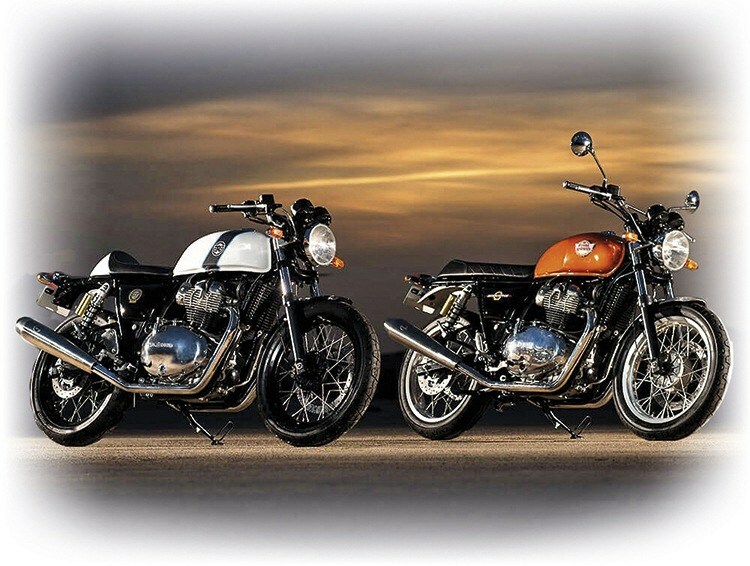 COMING SOON........The New 2019 Royal Enfield 650 Twins ! Starting at $5799 !!! Taking Deposits NOW ! 2017 Triumph Speed III S was $13,500 now $11,999 ! 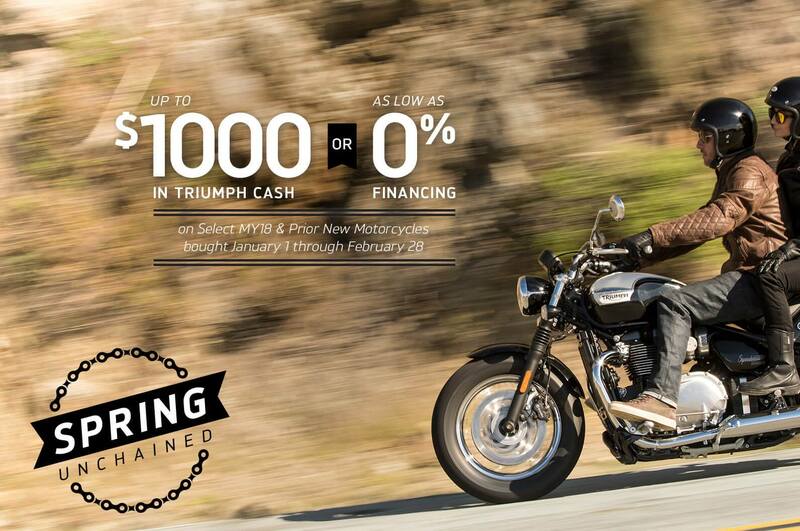 2018 Triumph Thruxton 1200 was $13,000 now $11,999 ! 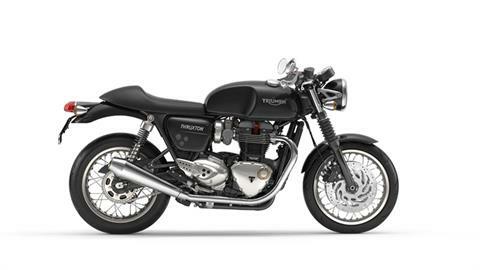 2018 Triumph Bonneville T-120 was $12,050 now $9,999 ! 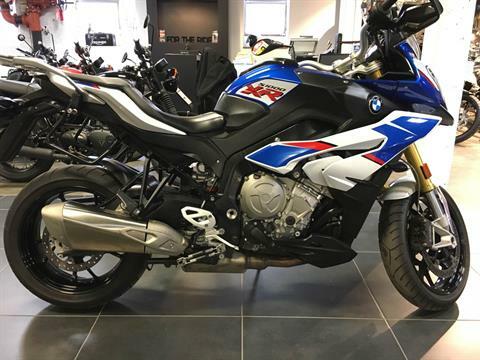 2017 BMW F700GS was $11,785 now $9,999 ! 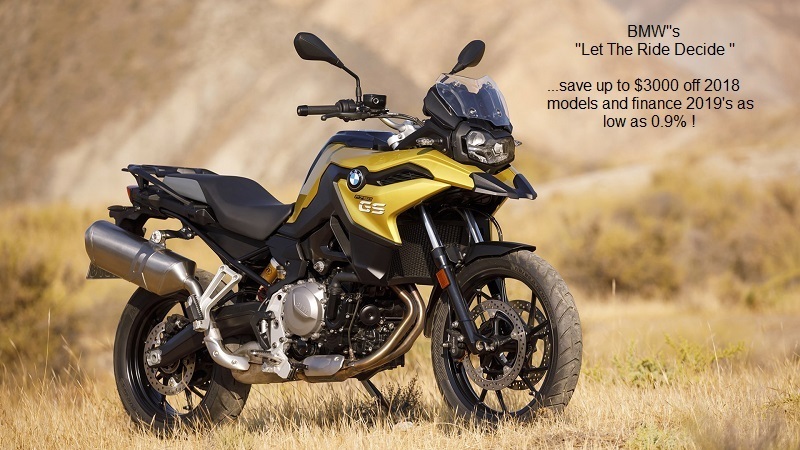 2017 BMW F800GS Low was $13,970 now $11,999 ! 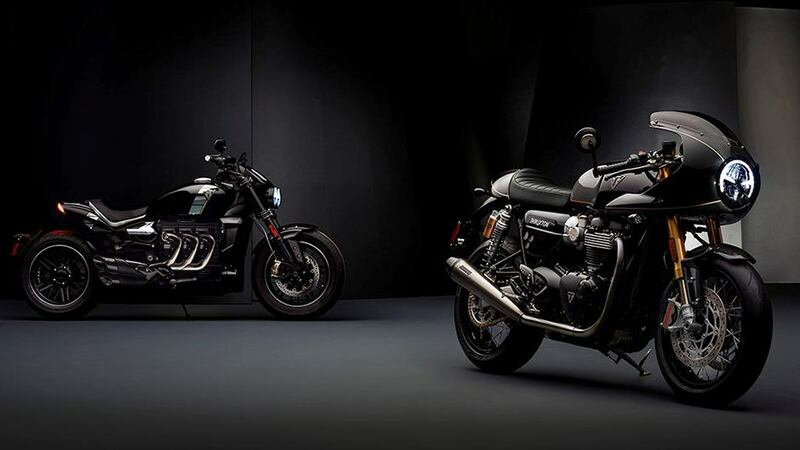 Triumph Philadelphia has been the Philadelphia area's official Triumph flagship dealer for many years. 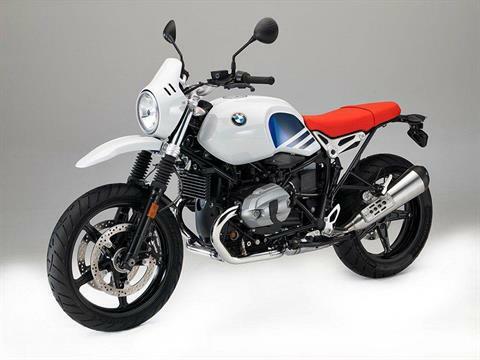 We are proud to now welcome BMW and Royal Enfield Motorcycles to our dealership and become Quaker City Motor Sport. Come visit our cool, old school 12,500 sq.ft. showroom on the coolest street in town - Main St. in Manayunk!! 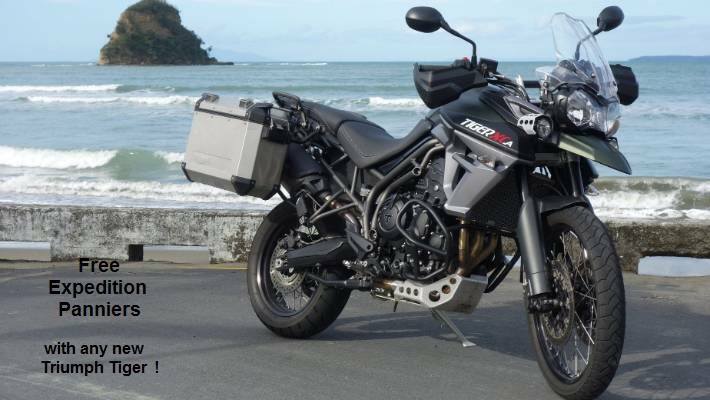 We have a great selection of new Triumph's, BMW's and Royal Enfield's along with a large selection of pre-owned bikes from all brands. Check out our great selection of mens, ladies, and kids apparel too. Live in the burbs, Jersey or Delaware? No problem...you do not pay Philadelphia city tax...only the tax rate for where you reside...and free parking next to our shop!! Stop in and see why many of our customers pass several dealers on the road just to purchase, service, and customize their bikes here. We are also the experts on accident, crash, and insurance repairs on all brands.